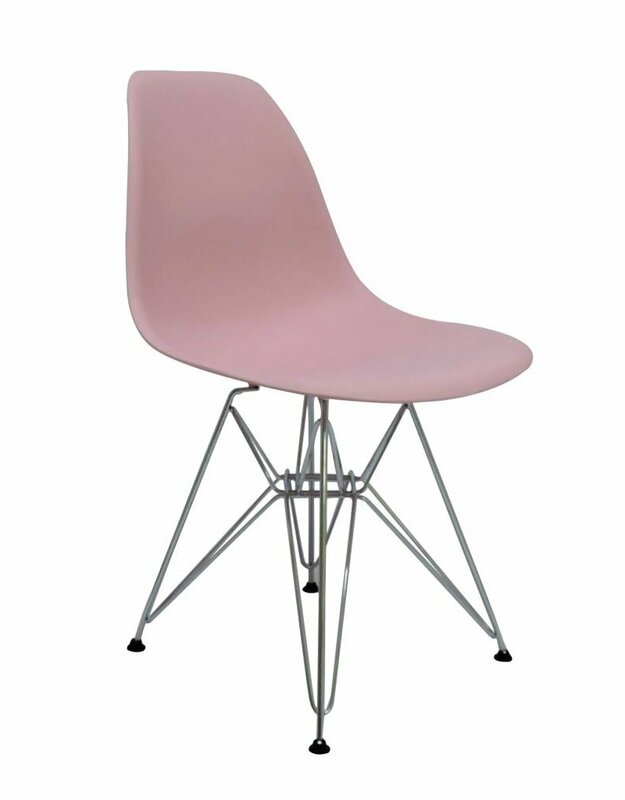 The DSR dining chair in the color pink has been purchased by many of our happy customers. 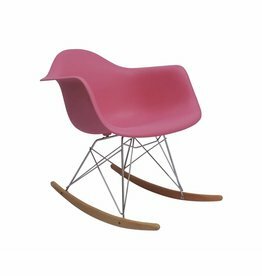 It fits in with almost every interior design style. 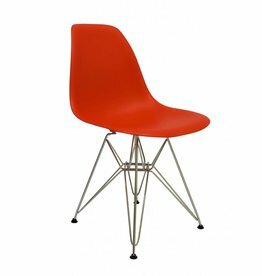 Add your own review under the Reviews tab. 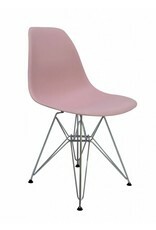 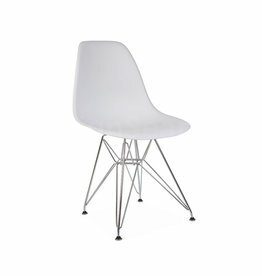 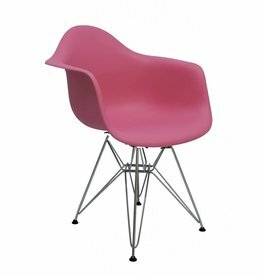 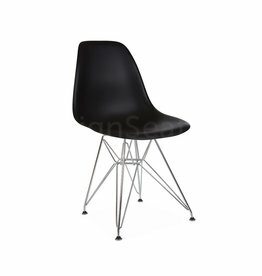 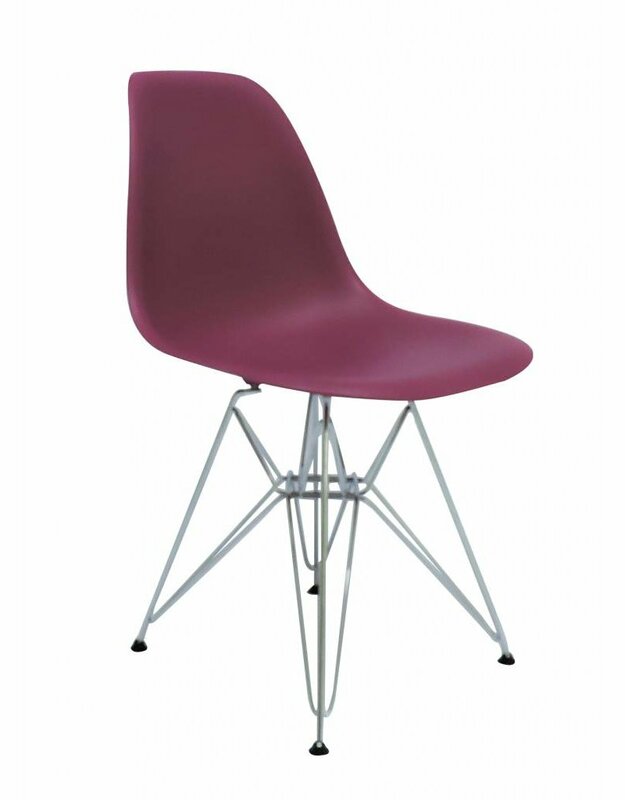 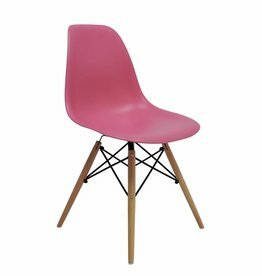 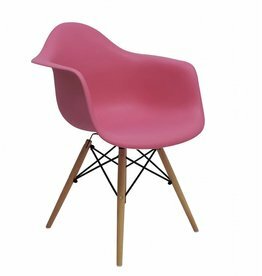 Ordering the DSR Eames Pink? 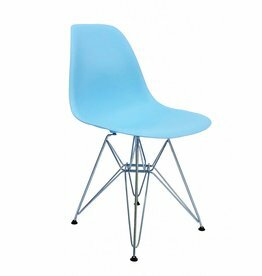 Mijn man had de stoelen snel in elkaar dus we zitten er al op, bedankt!